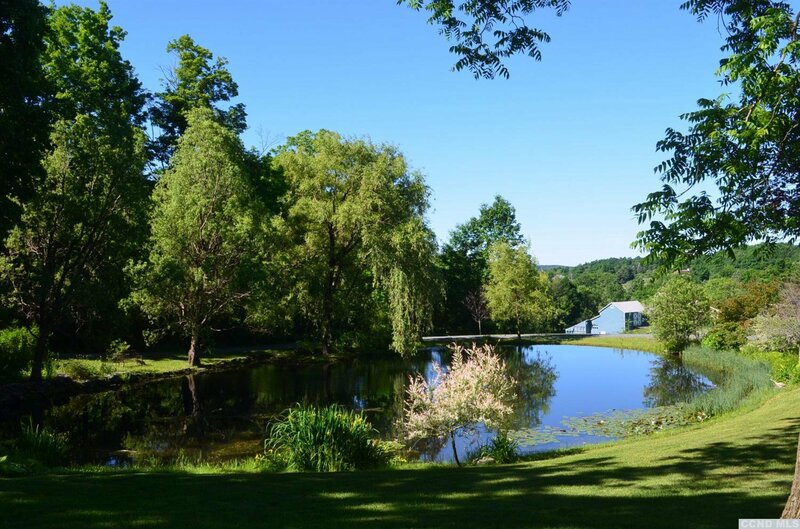 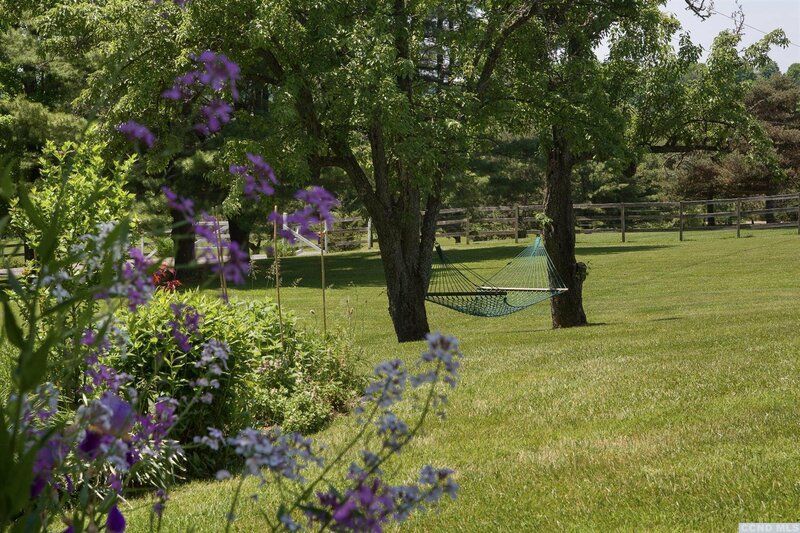 Day-O Farm is the complete Hudson Valley estate, located in perfect privacy just minutes outside the village of Chatham. 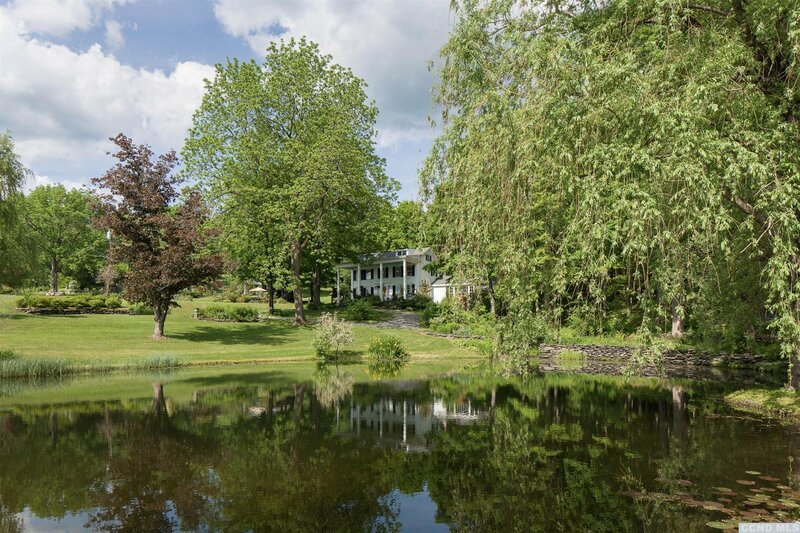 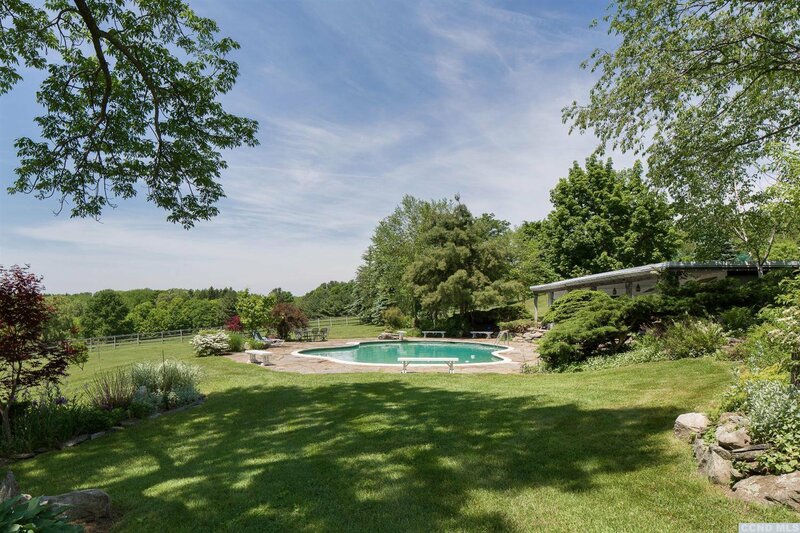 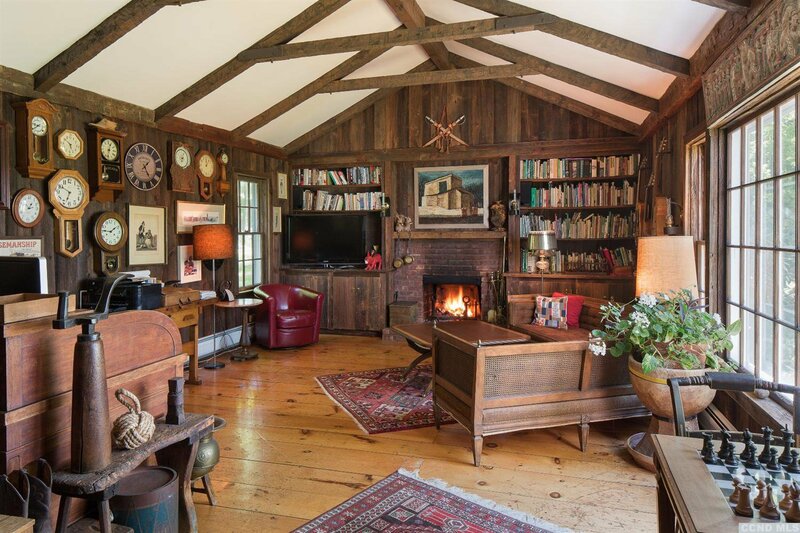 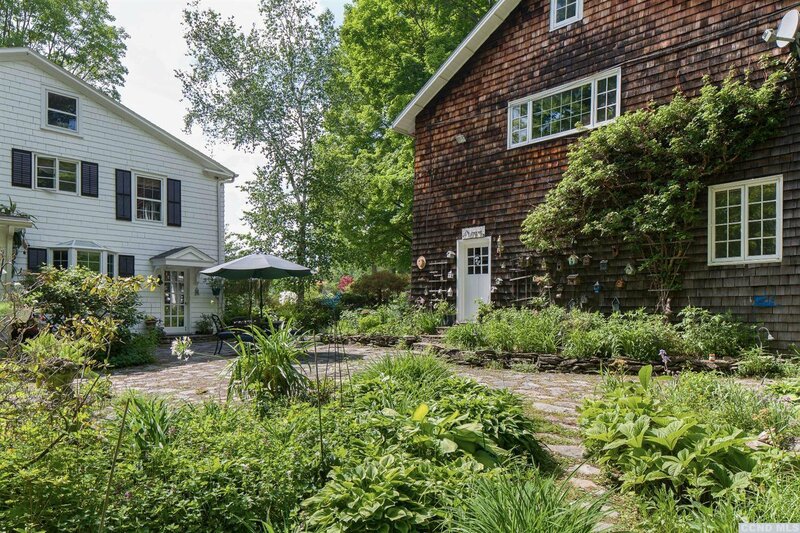 Available for the first time in nearly 30 years, Harry Belafonte's former Columbia County retreat is magical at every turn. 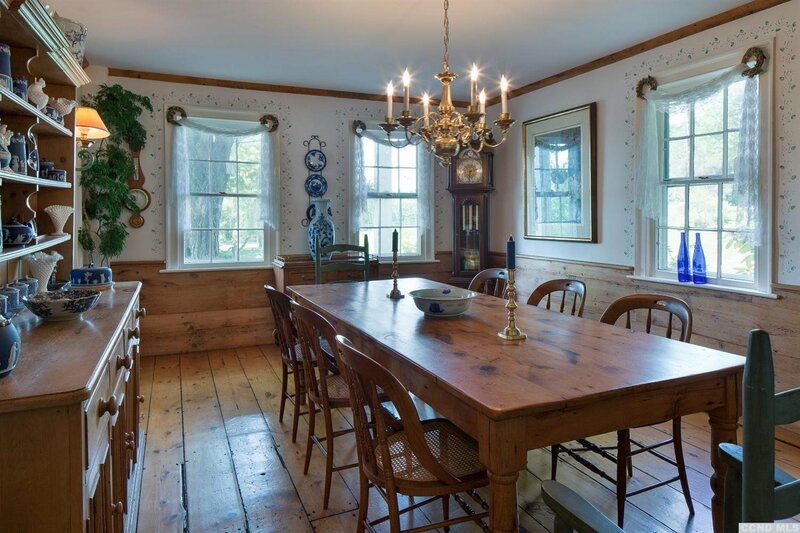 Grandly sited, the 1792 main house is a purist's dream, and also offers a main floor master wing with fireplace. 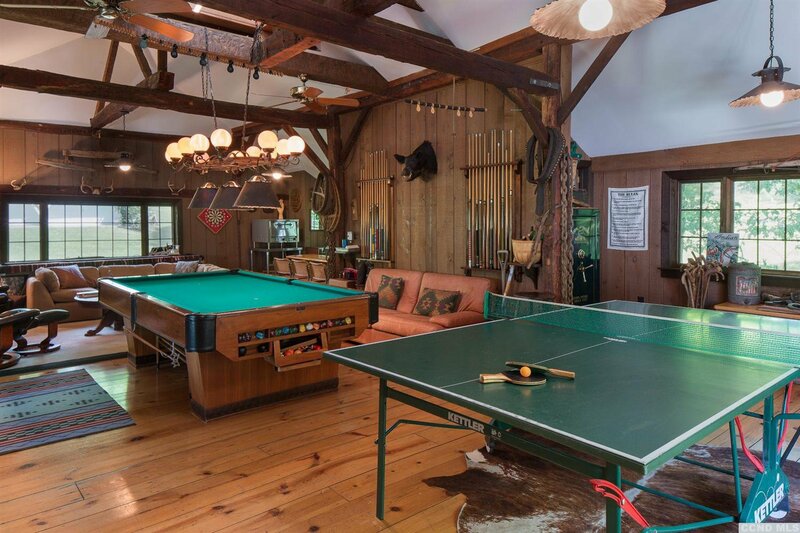 The adjacent original carriage house offers a guest suite and beamed ceiling game room, in addition to three car bays. 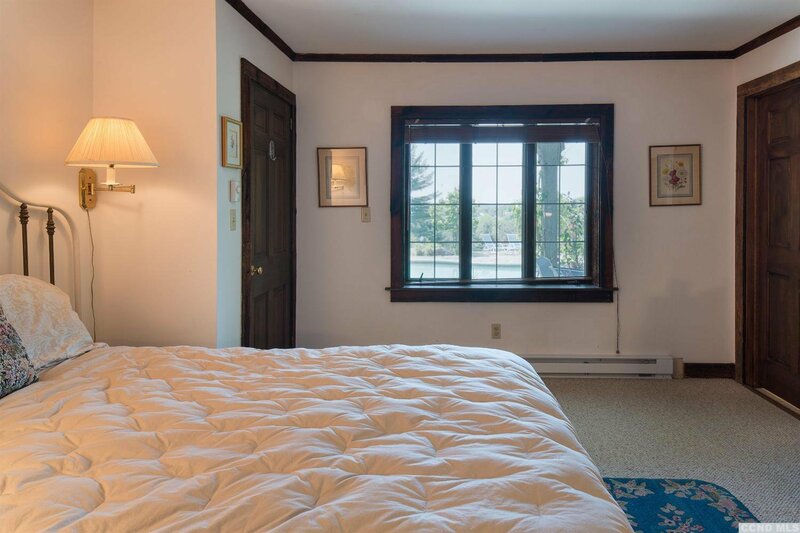 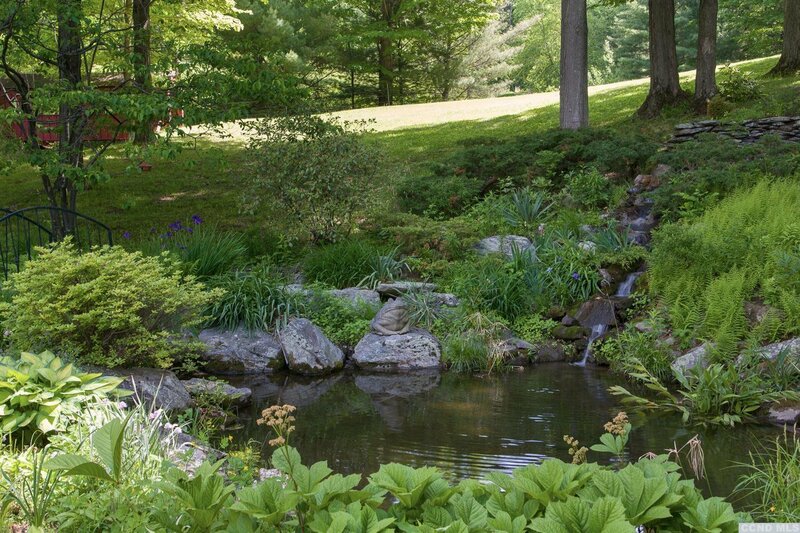 Through the gardens, on the hillside overlooking the main house, is the spacious two bedroom guest house with sauna. 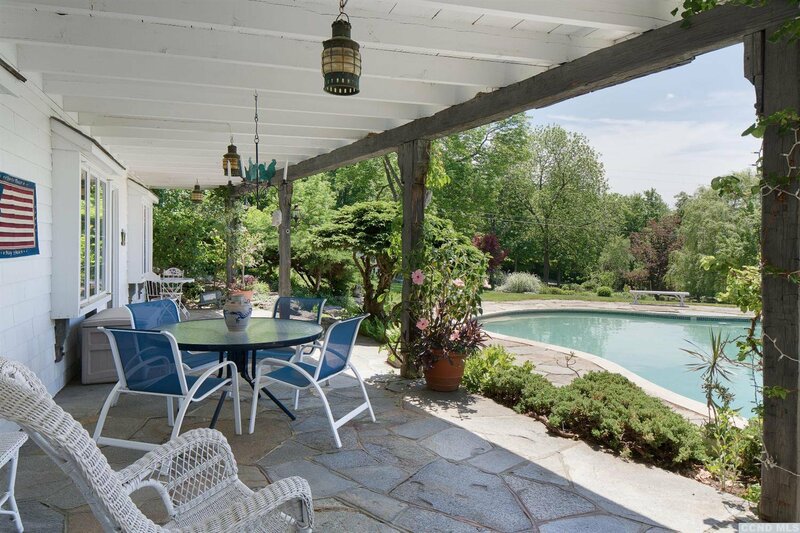 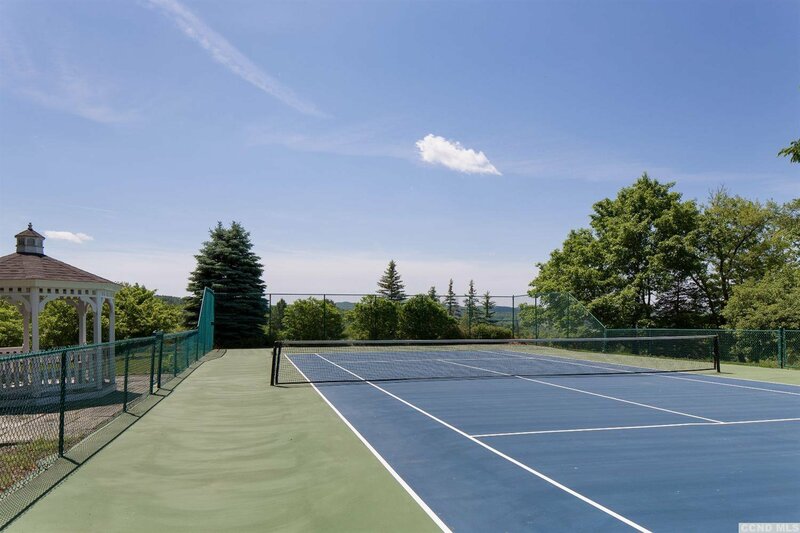 The terrace overlooks the oversized gunite pool and pond, with path to the tennis court. 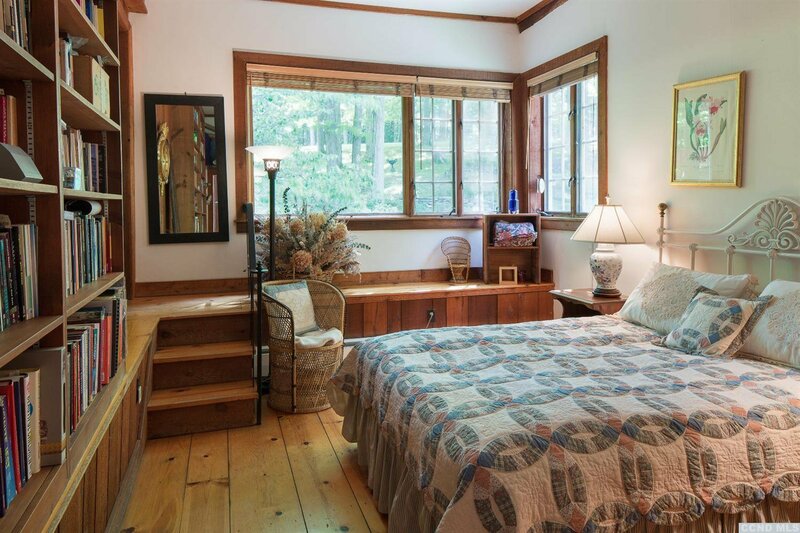 Follow the trails through the woods to a one bedroom loft-style hunting cabin. 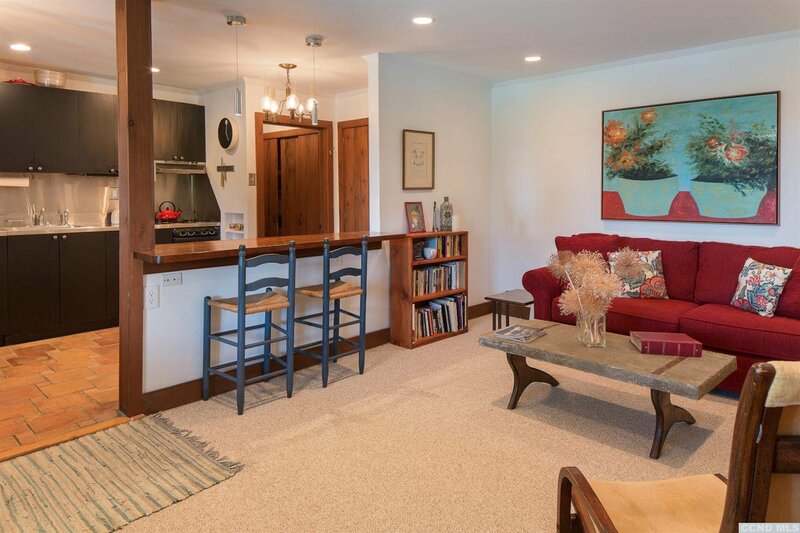 Abundant space for gatherings of family and friends, with every amenity to enjoy. 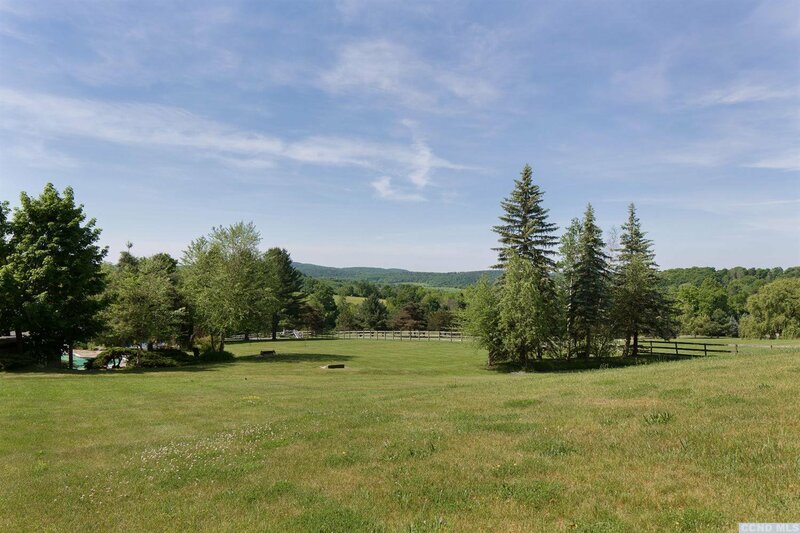 Additional land with Caretakers house and barn available. 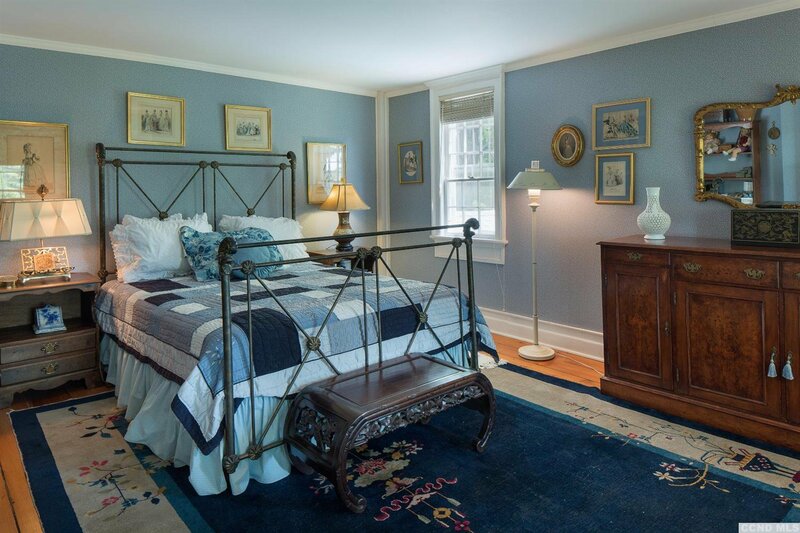 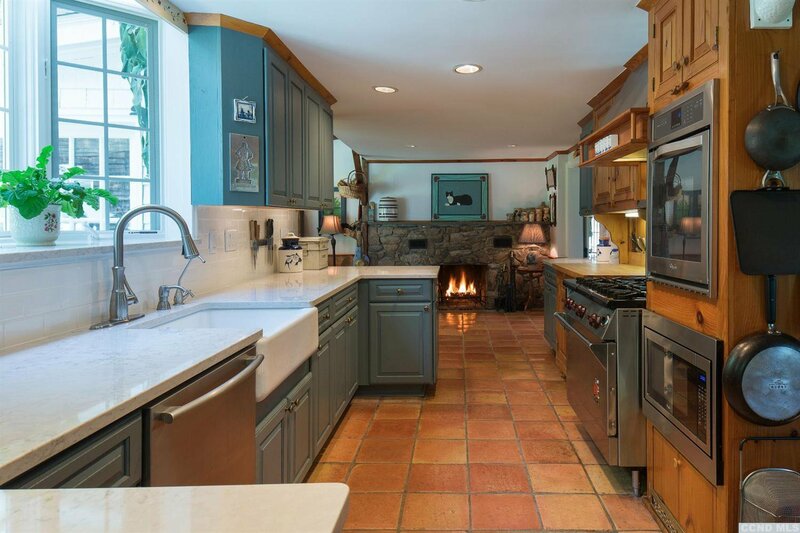 Listing courtesy of Houlihan Lawrence, Inc. - Millbrook.